Welcome to a quick comparison of the available 2.1 and 2.0 best computer speakers under 100 dollars. 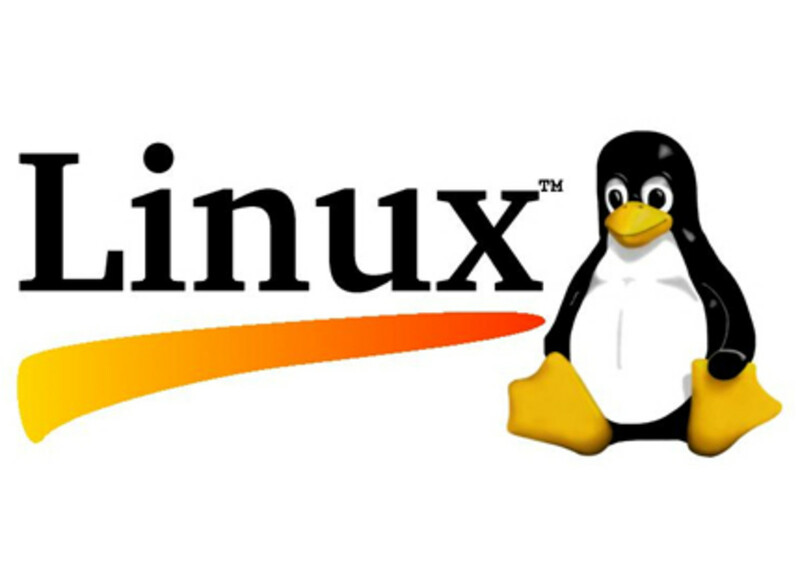 They are best for any laptops or desktop computer you have. 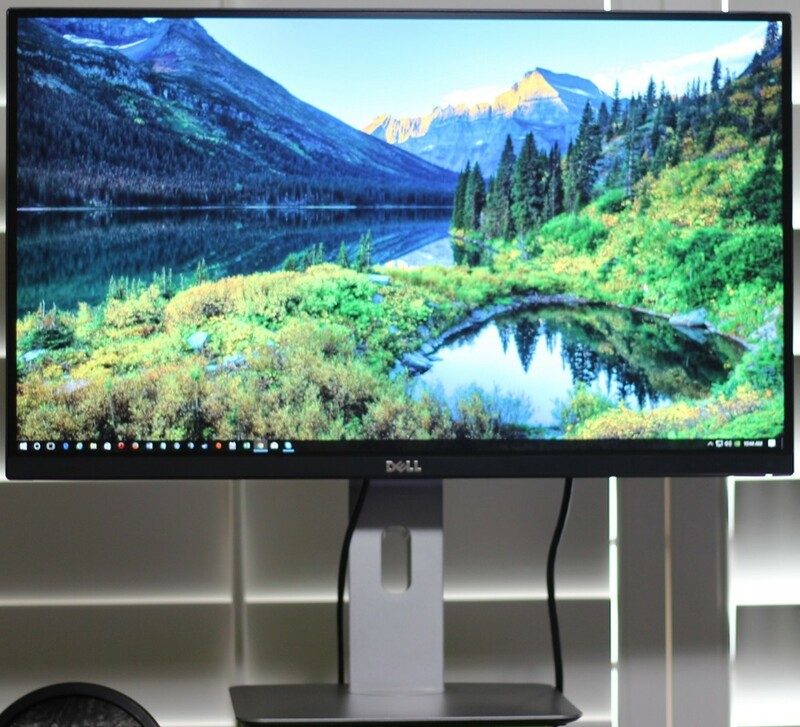 Usually the computers speakers you get along your laptop or personal computer are not that good. They may not have sub-woofers so they cannot enlighten up the environment but don't worry we have shortlisted the best options under $100. The following speakers can be connected to your laptops, personal computers, ipod, ipad, androids, smart tv etc. We tested each an every model mentioned below on all its aspects viz sound quality, built, warranty, price and durability. Along with their review and technical specifications I have mentioned where you will get them at the best possible price so have a look at them. Listen here to a sound test!! (the link opens in a new window). Sound's good? This is how a nice speaker should sound like. Anyway there are some other options mentioned below though some might be a few tens of dollars cheaper or costlier. 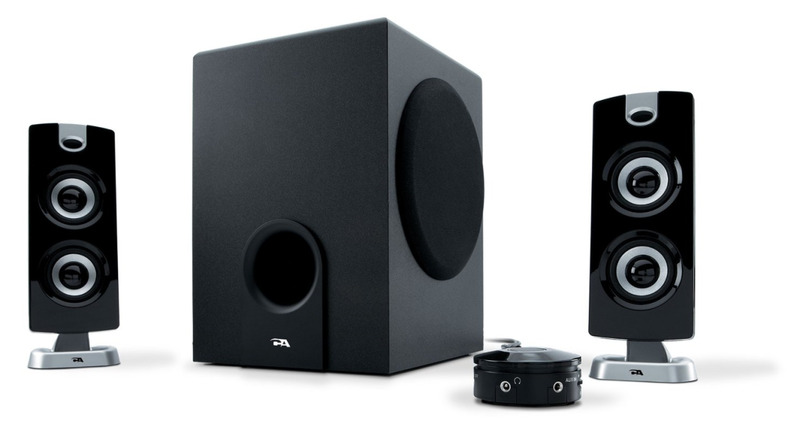 We have tried to list the best speakers available according to your requirements and budgets. So lets go!! If you want a very high quality audio performance that offers crisp and clear sound then stop here only and go for it. Bose is reckoned for the quality of their products all over the world. Bose is known for expensive and quality products. These speakers carry both the quality you are looking for and exactly what your pocket wants to afford. They are crystal clear no matter at what volume you play them. You don’t just listen but feel them. They play rock, pop and music with more bass very well.The sound is wide and lifelike. You can play an external device like tv, macbooks, ipods or ipad by just connecting to the auxiliary input provided at back of the speakers. 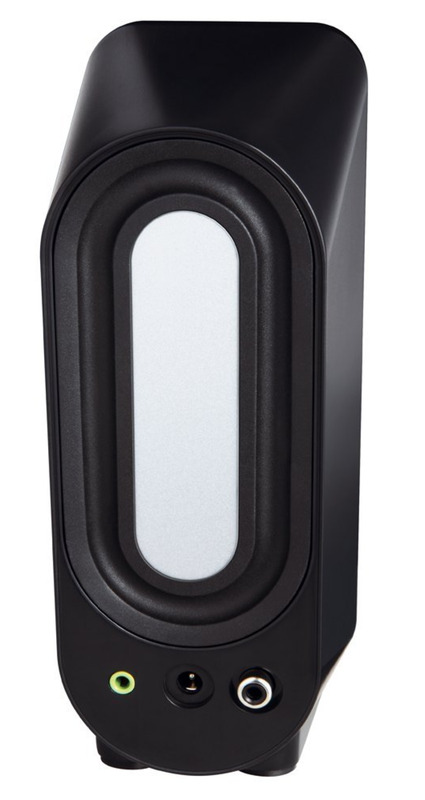 Easy to control the volume as the volume control is provided on the front of right speaker. Easy to connect your headphones as the jack lies right on the front of the right speaker. You will get in the box Powered speaker, Audio input cable with mini-plug, Accessory speaker, Speaker cable, AC power pack. 7.6 inches tall, 3.1" wide, 6" deep. 1) Plays music, videos streaming and games. 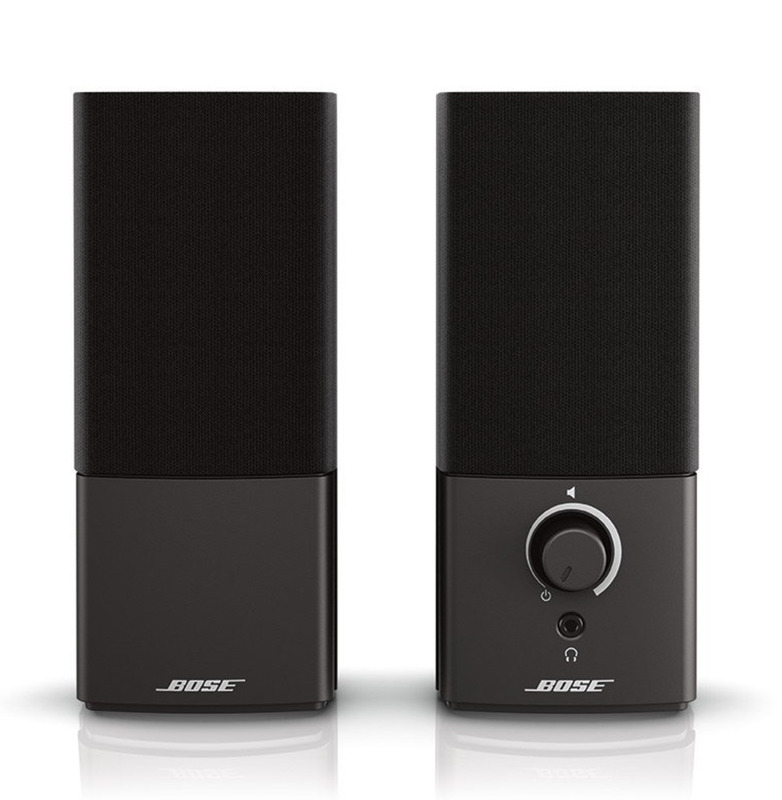 2) Affordable computer speaker system from the house of bose’s quality products. 3) Compact and elegant system. 4) More detailed life like sound with deeper low-end performance especially due to the speakers’s cabinet design. 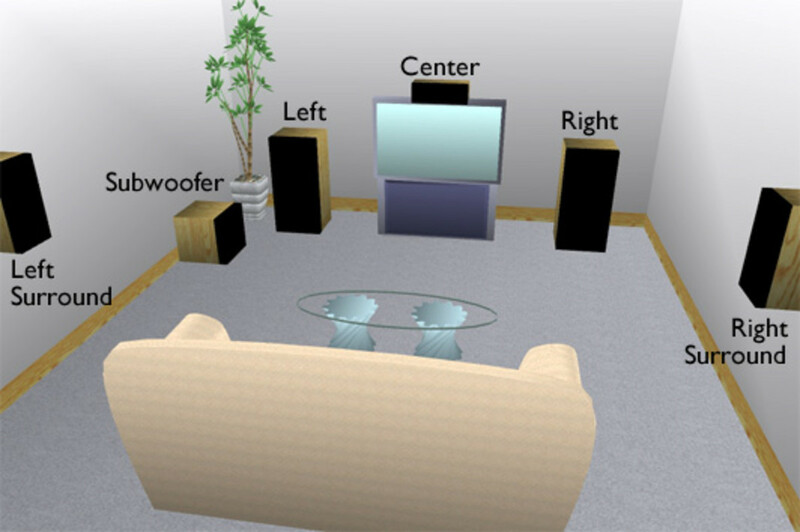 5) Simple setup for speakers. 6) These come in black color so it matches more laptops/PCs. 7) The speaker cable length is just nice and they are not too long else they would clutter under your desktop. 8) Warranty:1 year parts and labour. 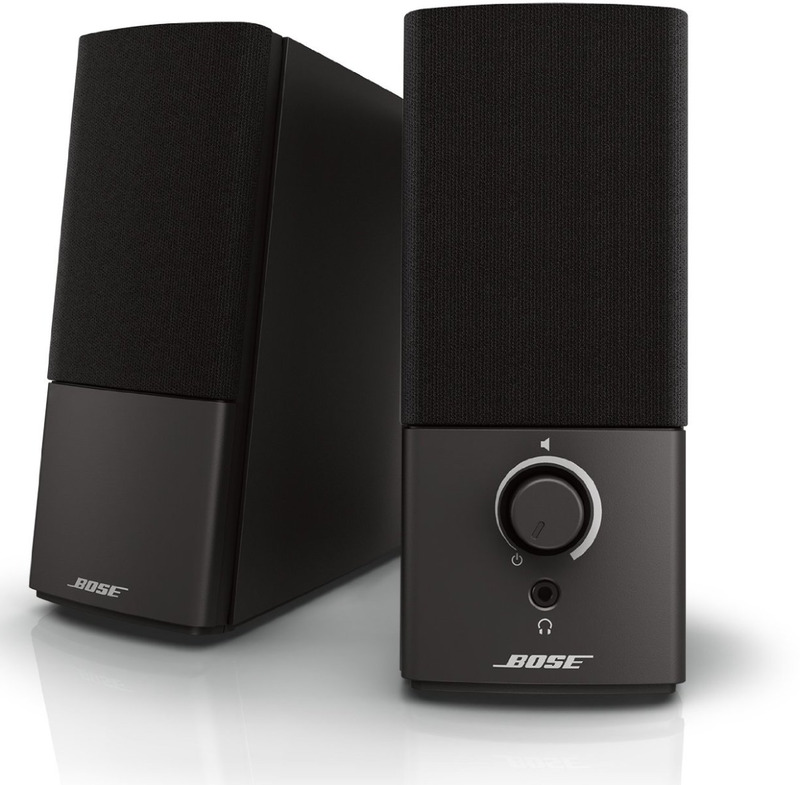 Video Review: Here is what Bose Sound Like!! 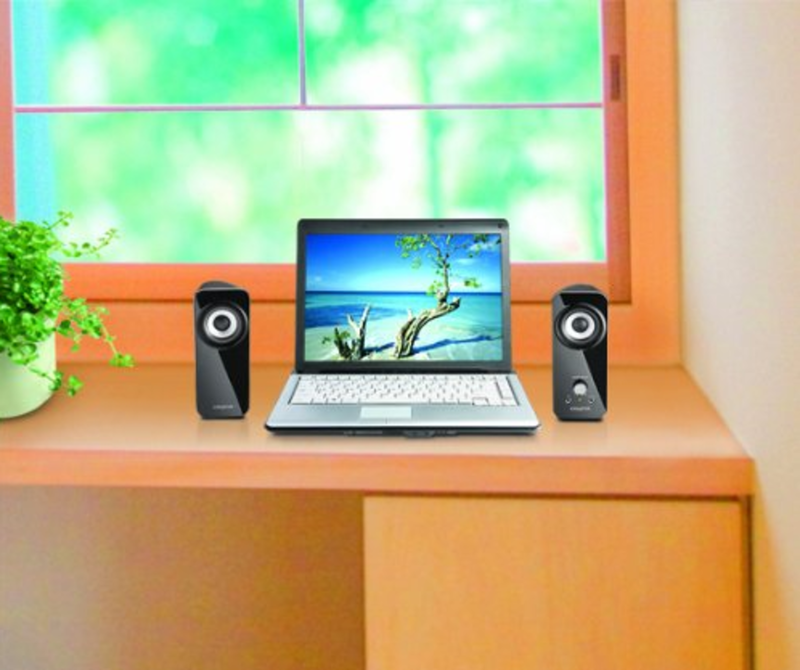 A compact and good pair of computer speakers with natural sound. 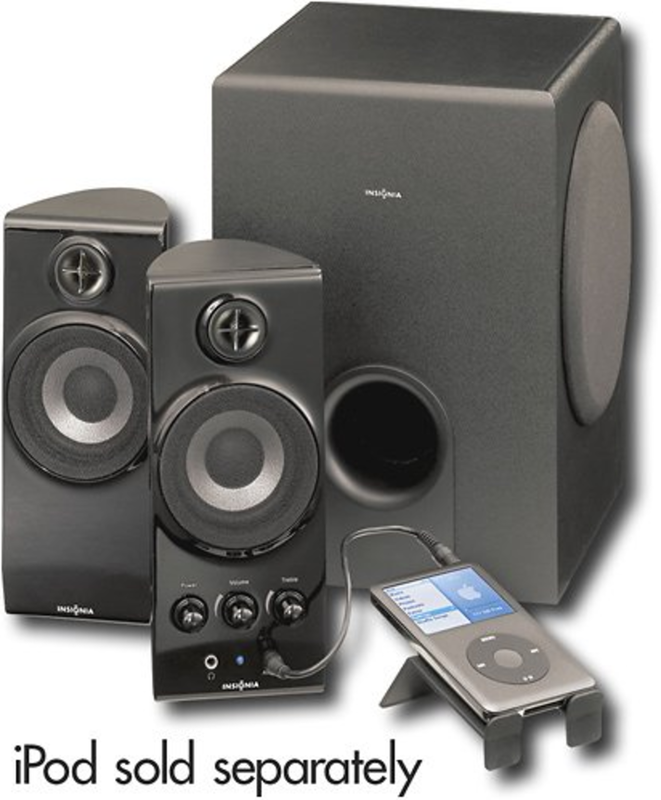 They provide good bass that is almost adequate for a bedroom, living room, office cabin, or a small apartment. They are excellent for listening to music. Especially the acoustic instruments like guitar and piano sound great. It is a pair of speakers with volume knob on front of the right speaker. They have a 3.5 mm headphone jack or auxiliary jack to connect to ipod, ipad, android, walkman or and other device. It has a green colored power light indication that the speakers are on. At the rear of the right speaker there is another 3.5mm aux jack which is very handy as you can simultaneously connect another device such as gaming headsets, MP3 Players, laptops, cell phones, etc. Also on the rear of right speaker you will find a port for the left speaker and a port for power supply. 3.9 x 7.1 x 2.8", weighing 1.3 pounds. 1) Very compact and nice design with great overall build quality. 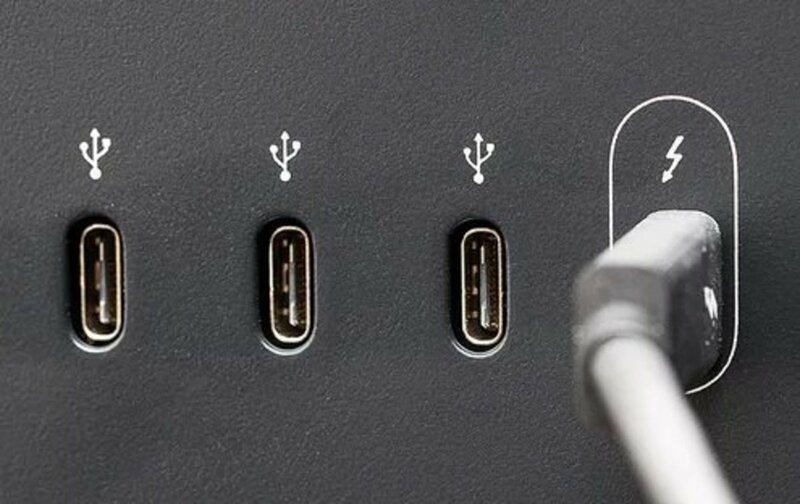 2) Two 3.5 mm jacks for connecting multiple devices. 3) Good for listening to music especially musical instruments. Buy it from amazon as I found heavy discount as compared to the other stores. 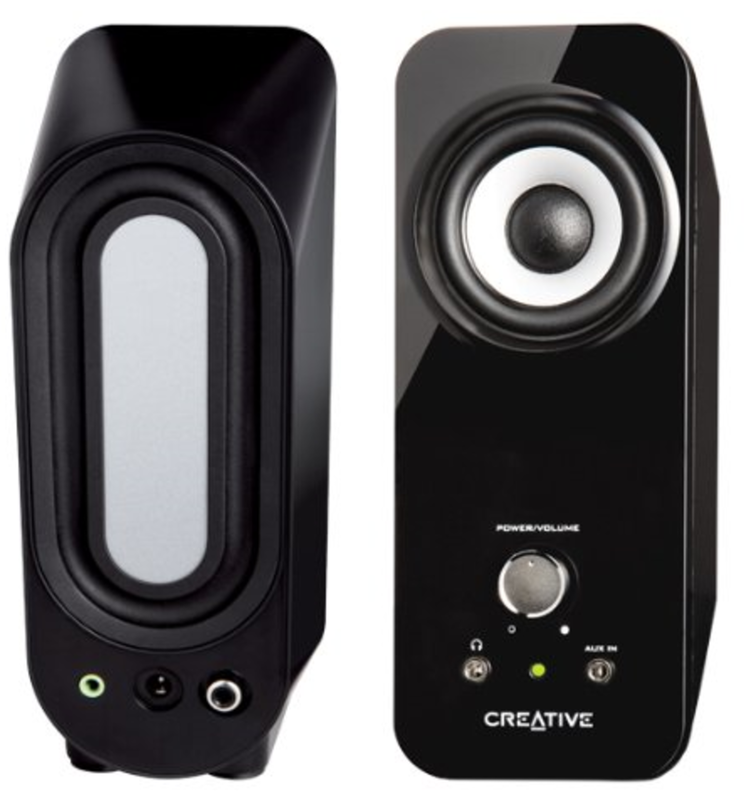 Video Review: Here is what Creative t10 Sounds Like!! 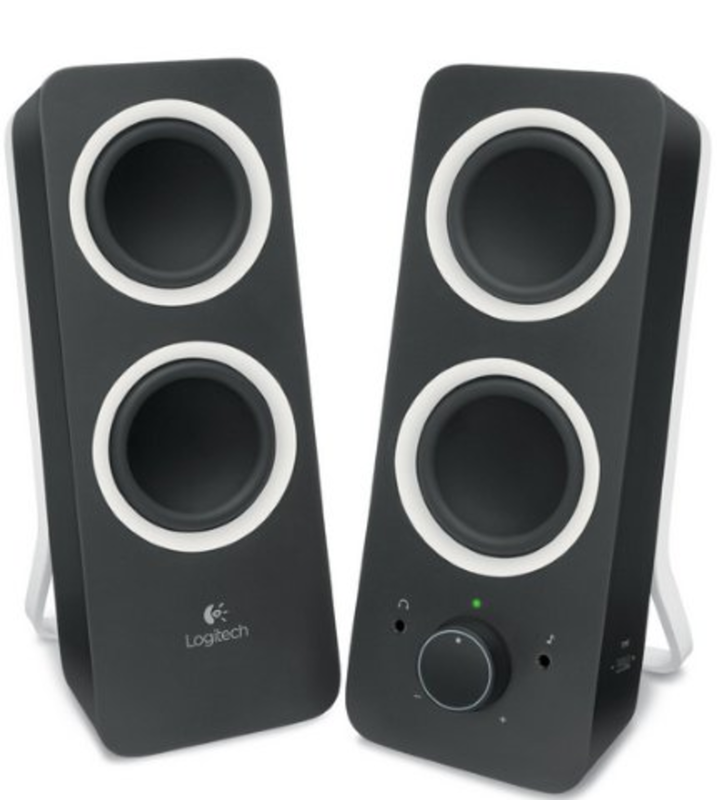 Here is an excellent 2.0 computer speaker from trusted brand logitech. 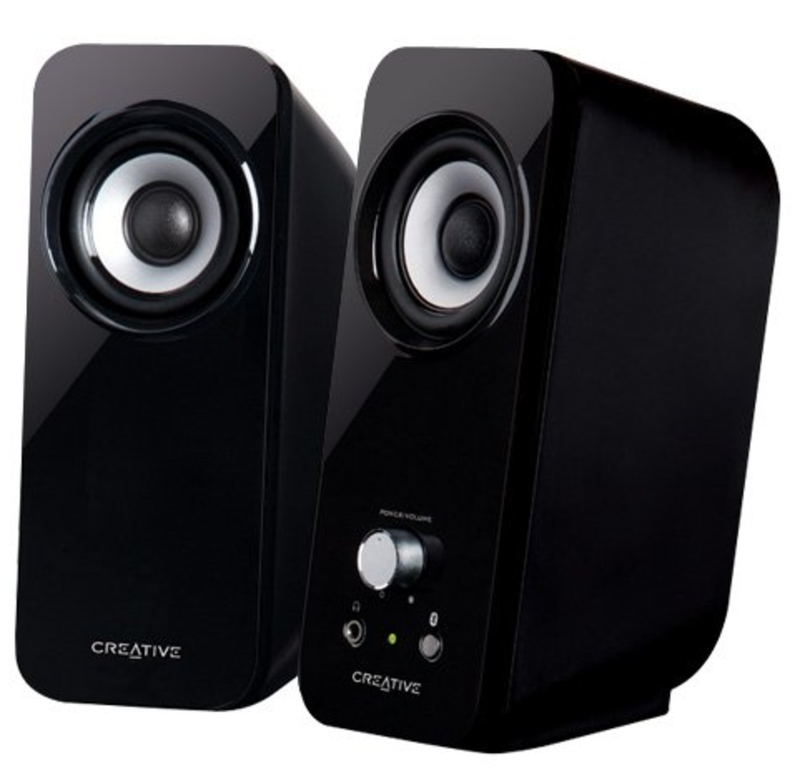 These are very good looking multimedia speakers that can deliver enough sound to enlighten up the atmosphere. They have balanced stereo sound besides good deep bass. The bass is adjustable according to your requirements by using the bass control wheel on the speakers. 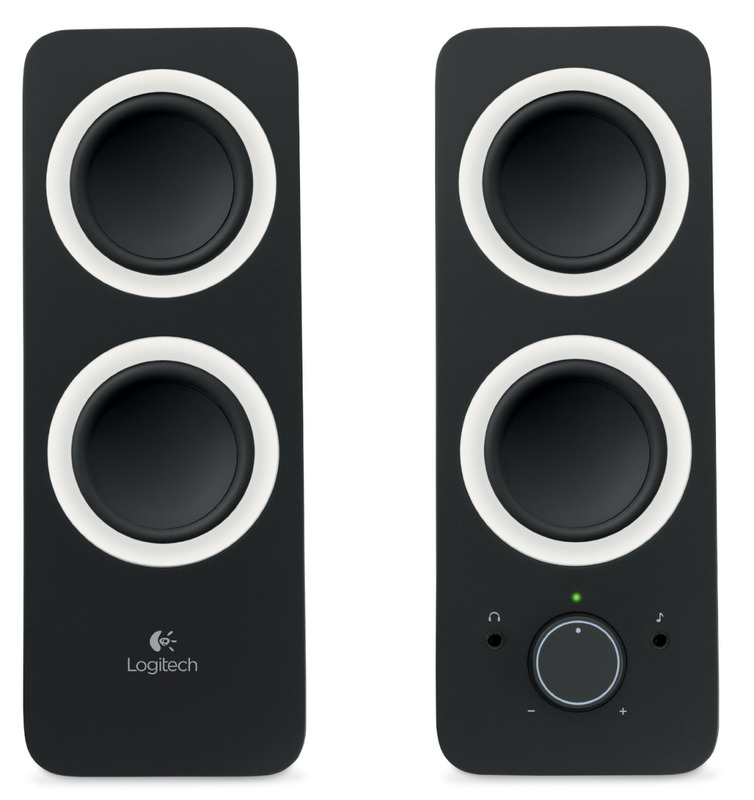 Logitech provides two audio inputs thus making it very easy to connect in your android smartphone, ipod, ipad, tablet or laptops. Simultaneously two devices can be connected at the same time. Where ever you be listening to the songs in your living room, kitchen or bedroom these perfect tuned speakers will add up bold sound and style to any space. 1) Vibrant 2.0 stereo sound along with excellent bass. 2) Easily connect two devices at same time using the 3.5 mm audio line in and aux input. 3) Easy plug and play for android, smartphones, tablets, pc and laptops. 4) Power, bass and volume controls on speaker. 5) Built in headphone jack. You can get it from stores at $28 to $30 or save a couple of bucks by ordering from amazon. An excellent 2.1 computer speaker system for those who need that thunderous bass. If you want something that would blow and enlighten your party then it is the best option. 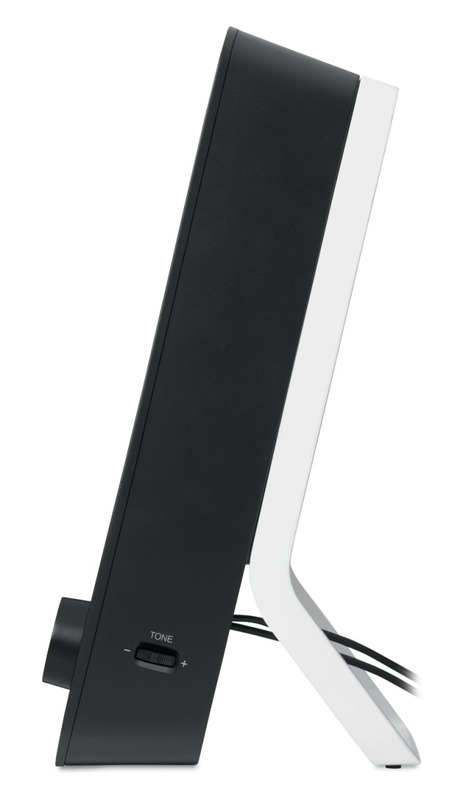 With the slim and sleek designing of the satellite speakers which very much compliment almost any desktop computer. They will amaze you with its sound for every dime you pay. It is a three piece speaker system that is equipped with a perfect sub-woofer(5.25 inches with acoustic balanced wood cabinet) and a pair of nice speakers(2 inches each magnetically shielded). 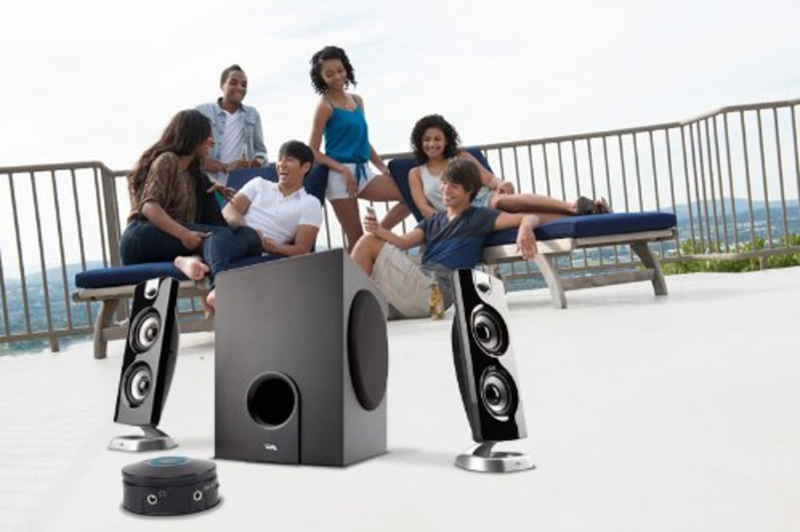 The sub woofer provides thunderous bass even at a high volume without any distortion. 11.3 x 9 x 11.9 inches and weigh 1 pound. 1) Their bass is excellent with thunderous effect. 3) They are best for music, streaming Netflix, dvd's.etc. 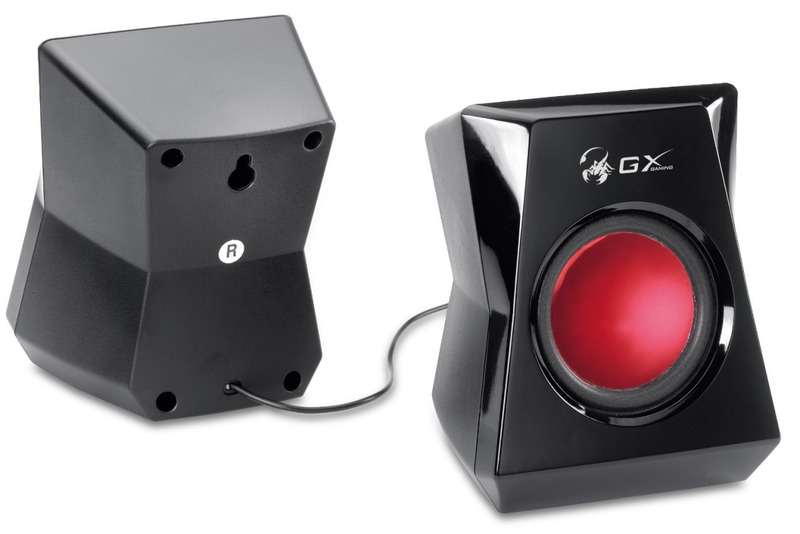 4) Control the volume very easily using sound wheel that can be set on the desk. 5) You can easily control the speakers with the help of the desktop pod. It provides a headphone jack and an auxiliary input. You can buy them at stores for $48 to $60 but if you are planning to buy it then its better to go for online due to heavy discount. Video Review: Here is what the Cyber Acoustics Sound Like!! 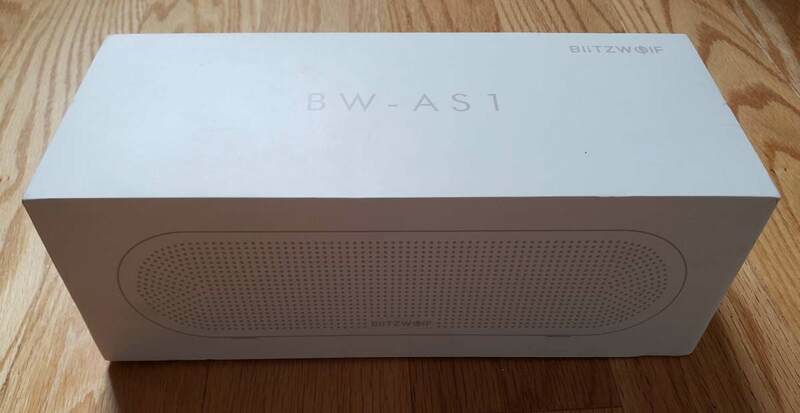 If you are looking for a 2.1 computer speaker for an excellent gaming experience then this is your best option. 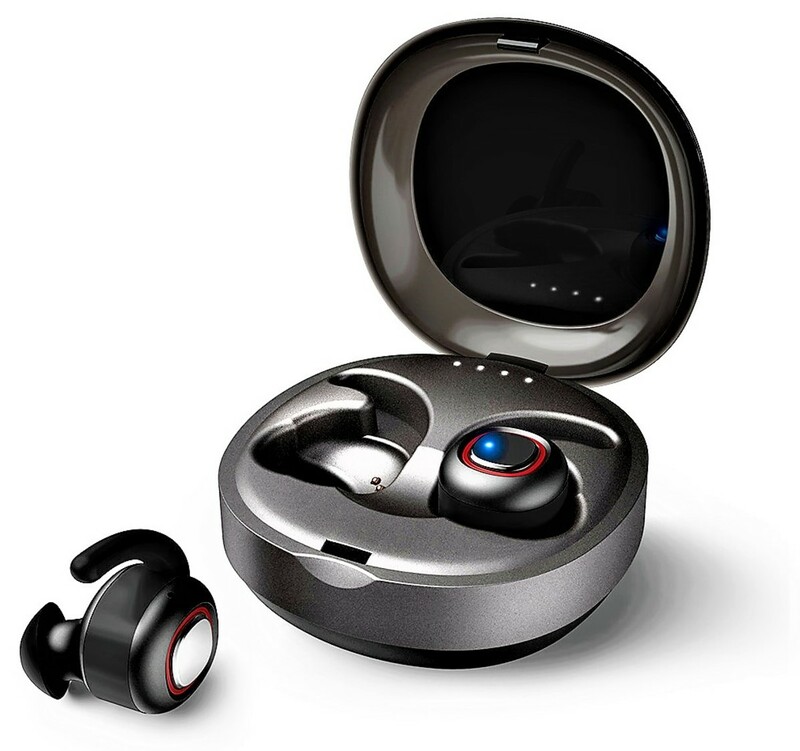 They are excellent for gaming enthusiasts and those who want bass for enjoying music. They provide a solid bass which is deep and extended thanks to its sub-woofer which uses an advanced 5.25 inches drive unit fitted in an ultra rigid MDF cabinet. The satellite speakers provided with it are completely magnetically shielded and they can deliver well balanced and detailed full mid range sounds. It is very easy to control volumes by using the individual control box. You can adjust volume and bass with it. It also has a 3.5 mm microphone jack on the control box for chatting with the online game partners for easy communication. You can easily connect it to ipod, ipad, MP3/CD player, DVD players, PCs, notebooks and even TV. You also get a headphone jack for private listening. 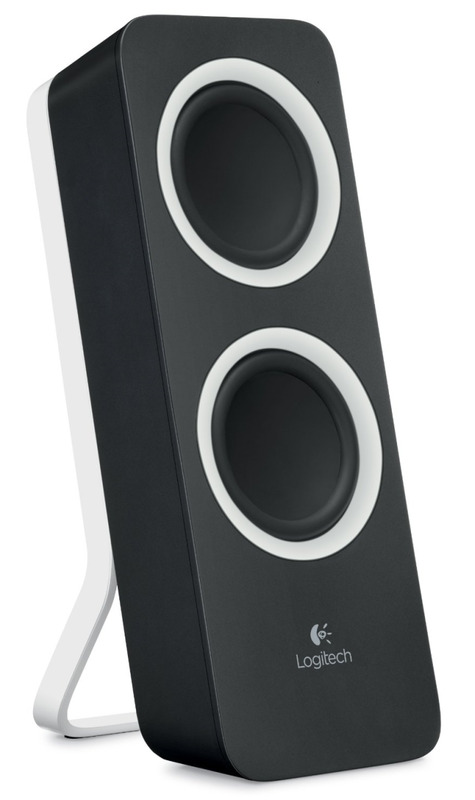 There is a hook design on the back of the satellite speakers that makes it convenient for wall mounting. You will get in the box one sub woofer, two satellite speakers, one stereo RCA to 3.5mm cable,one controller, one 3.5 mm plug audio cable and a multi-language user manual. 1) Includes control box for easy volume and bass adjustment. 3) MDF wooden cabinet subwoofer along with a 5.25" drive unit. 5) Great sound and nice bass at affordable price. Here I could find huge discount by amazon you can save few tens of bucks by simply ordering from amazon. Here is What Genius SW Sound Like!! 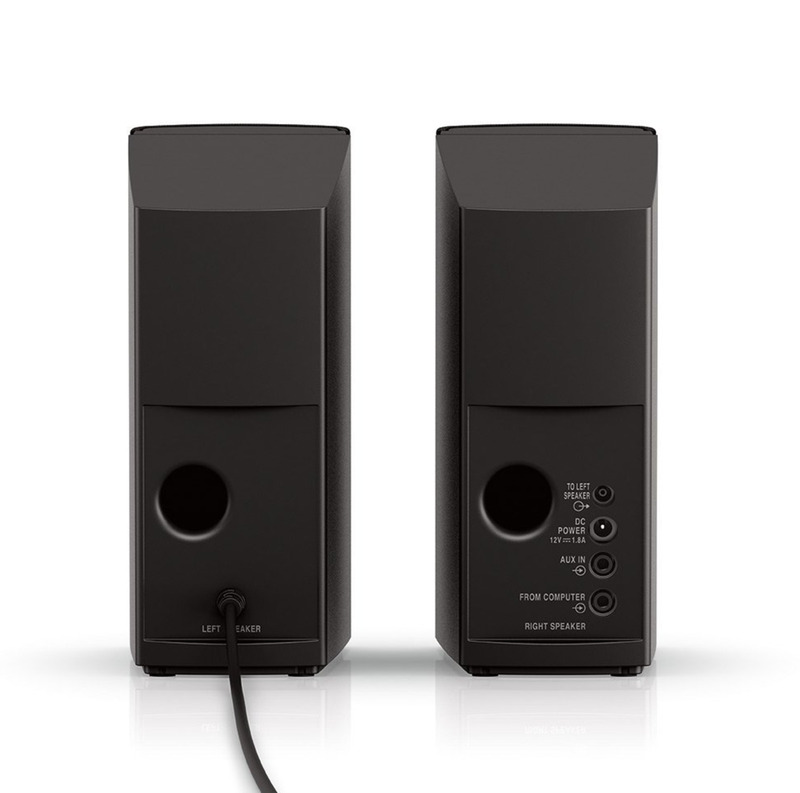 Another good option in 2.1 computer speakers segment which are best for bass lovers.The output volume is loud enough to rock your party. We tested the sound quality and found that it was pretty good. We tested it for all the sounds from musical instruments like piano, guitar, vocals rap and rock and it stood up to the standards. Which 2.0 computer speaker would you choose? Which 2.1 computer speaker would you choose? You can have a look at some of my other pages on speakers given below. I own a pair of Bose Companion II Multimedia speakers. They have a rich sound quality. They are perfect for my needs. Good read, good information and easy to understand. Which is best among them from gaming speaker point of view. 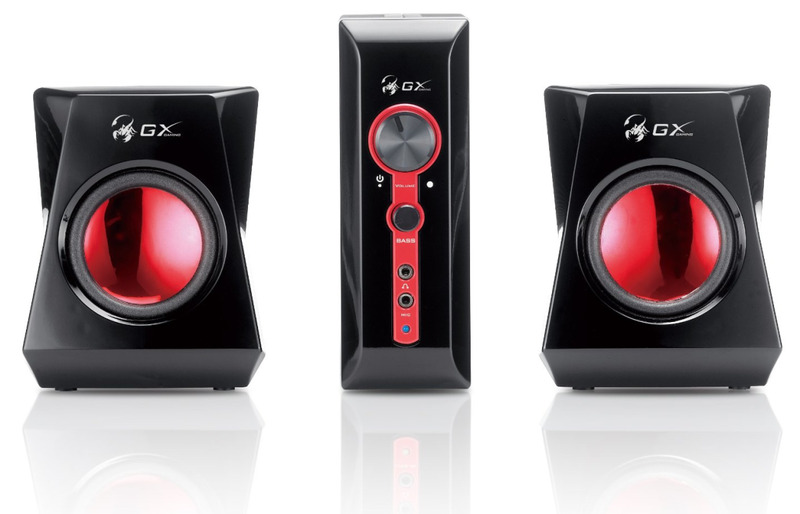 I have also seen some speakers which is available in india but confused which one is best for gaming pc. You are correct Mike but the video reviews are the closest you can know about the sound of the product while searching online. You can always go to your local stores for sound test before you buy speakers from them(if they allow). Soo..... wouldn't any video review of speaker sound be limited first by the quality of the microphone used for recording and second by the quality of the speakers you're listening to the video through?